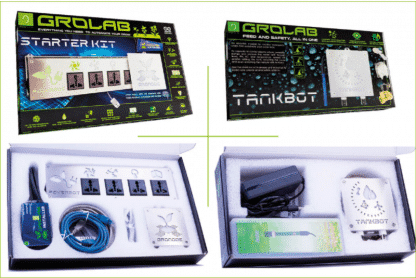 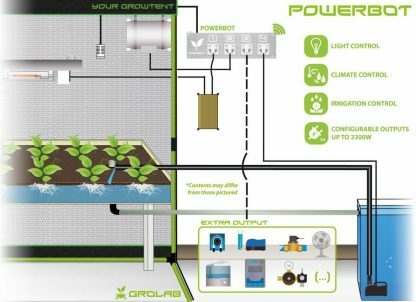 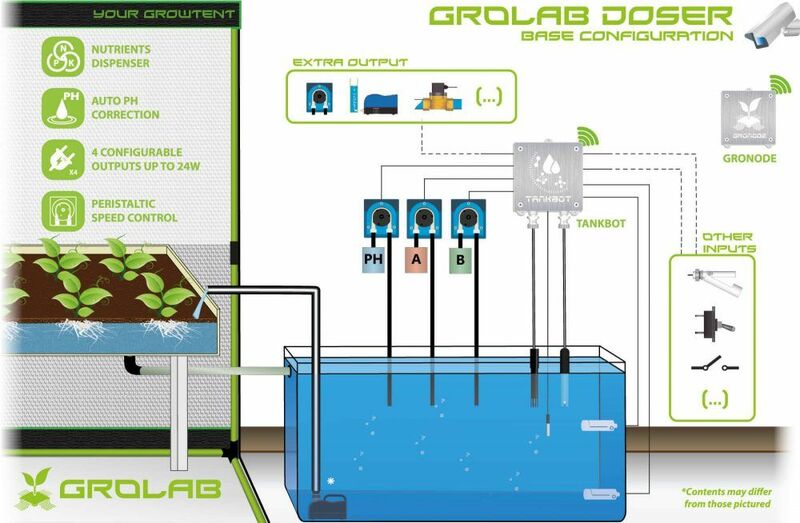 GroLab™ Hydro Kit is a powerful grow controller that allows to fully monitor and automate the climate, lighting, irrigation, pH correction, nutrients dosing and all the tank management tasks. 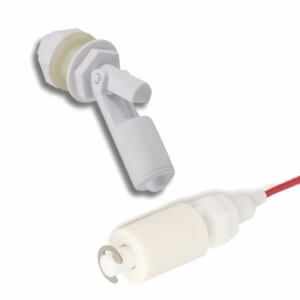 What does the GroLab™ Hydro Kit allow me to control? Get rid of all the timers, triplets and messy cables hanging in your grow room, and get control of your solution nutrients and pH. 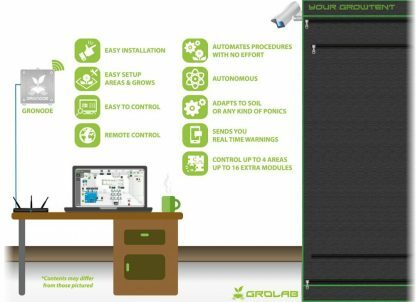 With this configuration you get precise control of your lamps, configuring the growing days from 18h/6h to 12h/12h in one click, allowing even to make a 8h/8h day if you wish so. 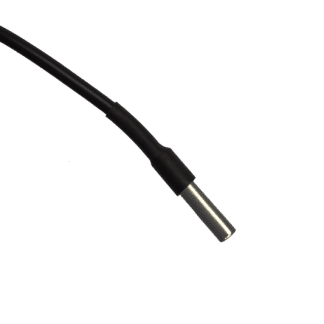 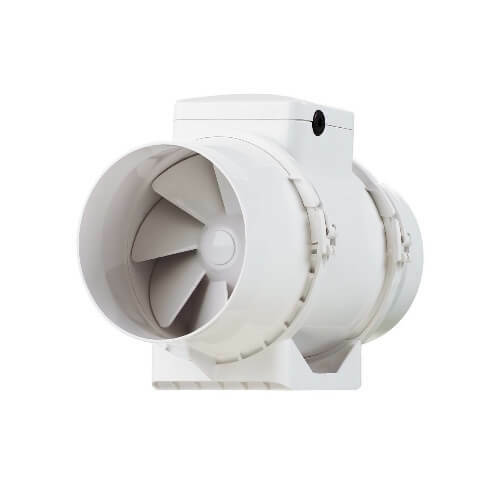 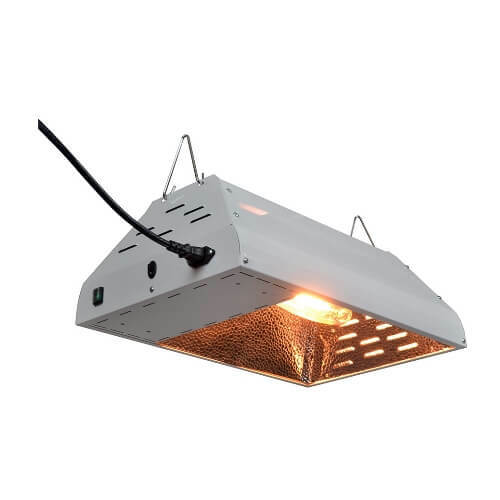 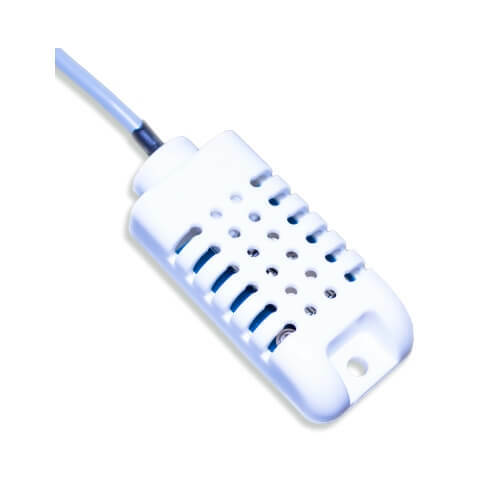 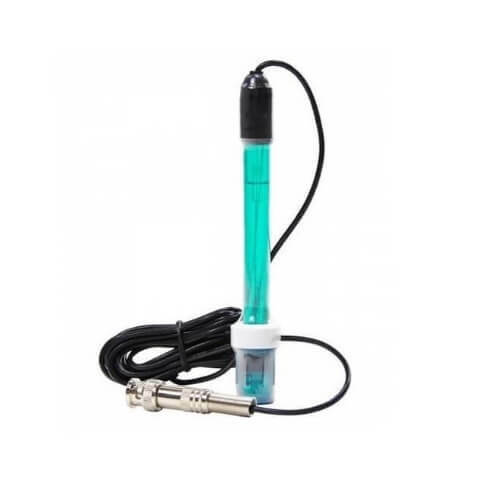 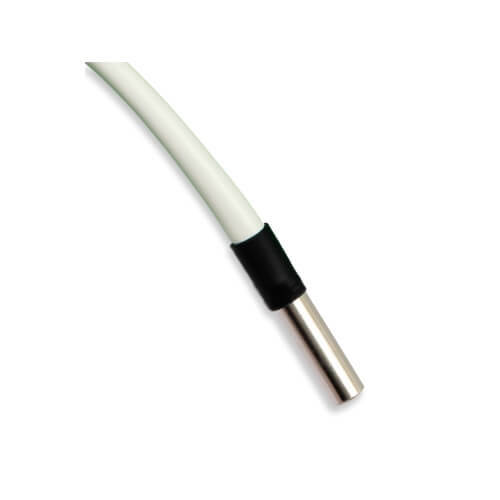 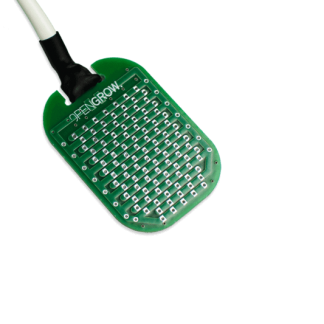 The temperature and humidity probe enables the control of the ventilation, lowering the consumption for this device while optimizing the climate in your grow. Connecting a water pump to PowerBot allows the grow irrigation control, whether hydroponics or soil. TankBot will ensure the perfect health of the nutrients solution, automatically adjusting your pH, while dispensing the correct amount of nutrients every time a refill is made. 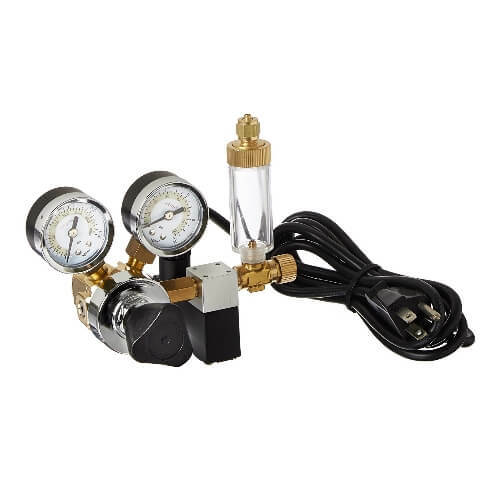 It can even handle a full tank refill on its own. 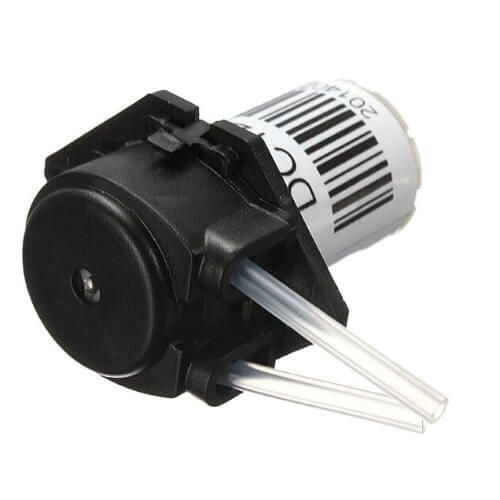 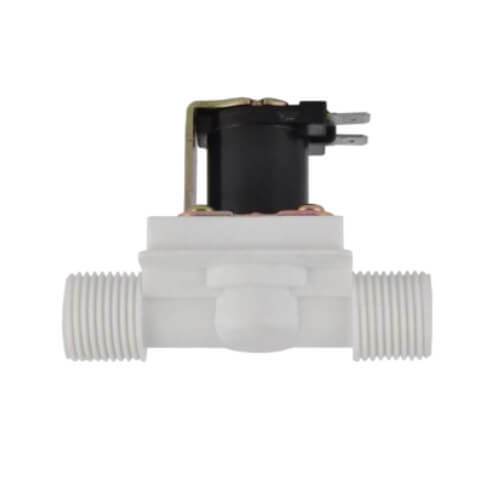 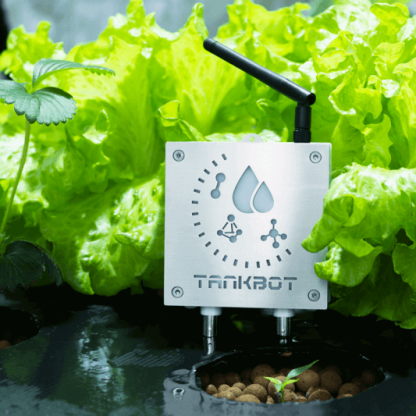 Due to the ability to control solenoids, you can use TankBot as an irrigation path creator, with one single water pump feed different grows at different times. 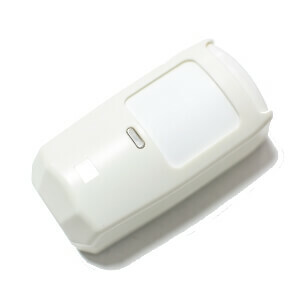 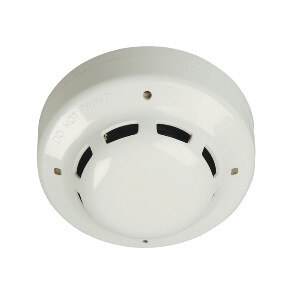 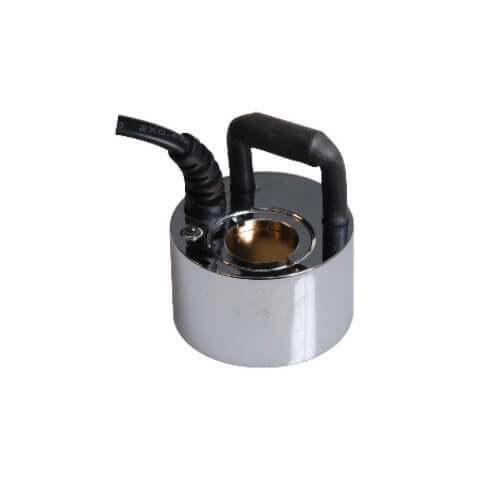 TankBot is also a powerful security tool, since you can sample any switch sensor, like smoke or motion detectors, allowing you for example to shutdown all your room, or even the whole system and send you an e-mail when, someone gets too near, or smoke is detected. Notifications, selective shutdown, are just some of the procedures you can configure. 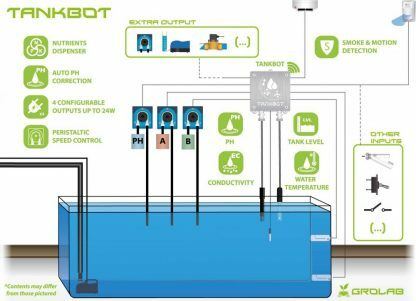 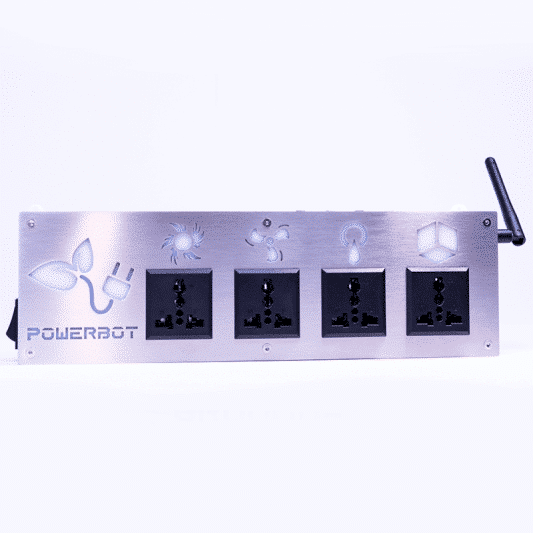 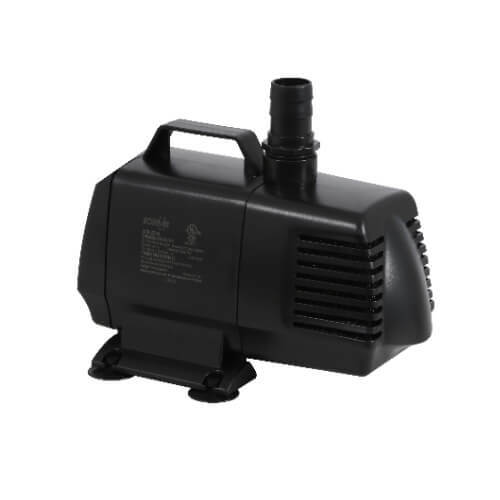 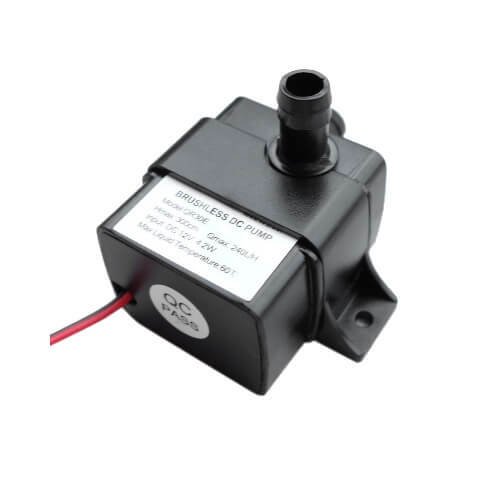 This configuration still provides an extra output in PowerBot and one other in TankBot, that you may use them for whatever device you may find suitable, from a second water pump, more light power, a humidifier, solenoids,etc. 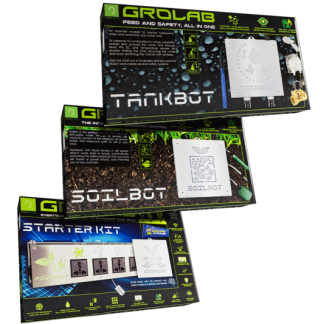 GroLab™ Hydro stores every sensor data and output state, providing a track of your grows from seed to fruit, enabling you to maximize your growth and efficiency! 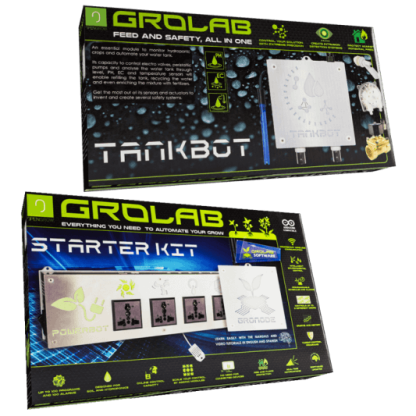 This is a scheme designed to show some of the GroLab™ Hydro Kit possibilities, nevertheless, you can rearrange the devices, and even replace them, with any other device you may find usefull, lights, fog makers, fans, dehumidifiers etc. 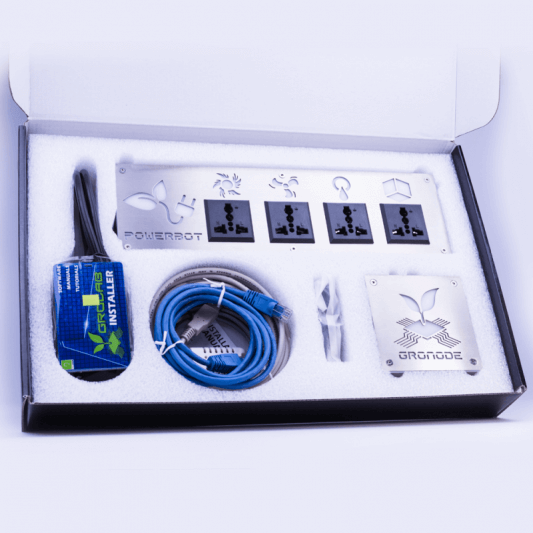 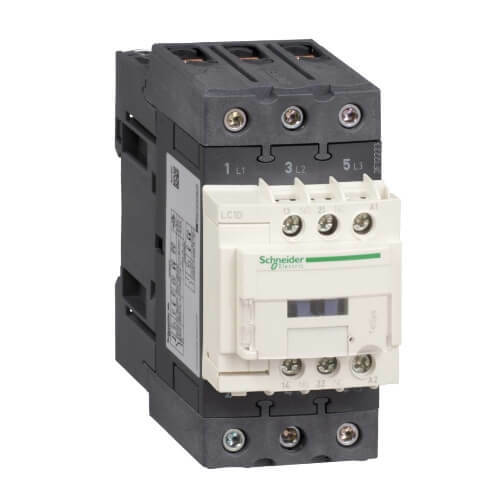 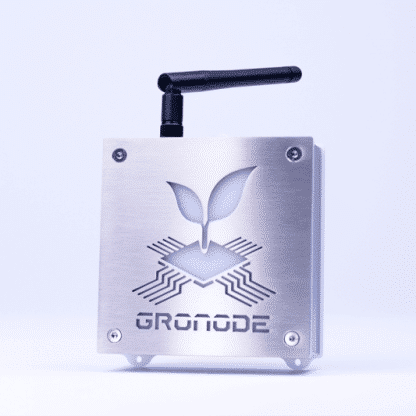 If you need more sensors or outputs, or just to control another growing area, you just need to add extra modules to this kit (GroNode supports up to 4 modules of each type), and expand your control with new features. 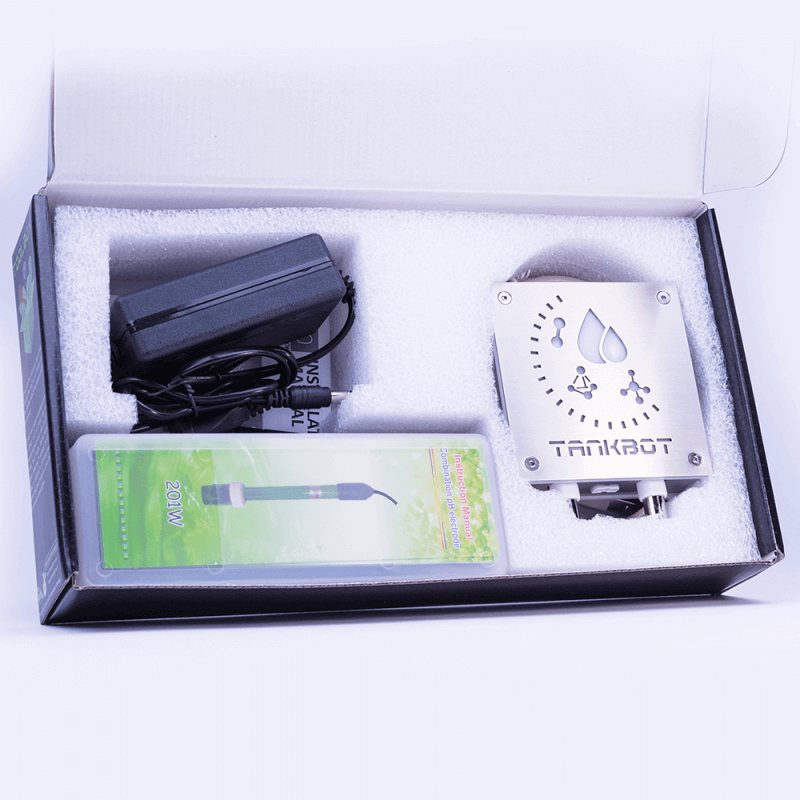 This is the exact package that will arrive at your door step. 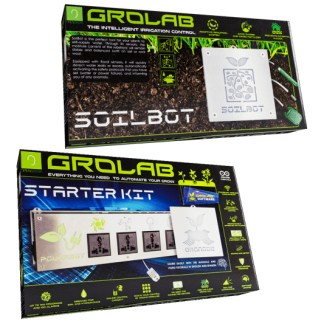 It comes with a StarterKit composed by GroNode and PowerBot, a TankBot Kit, all the necessary cables, default sensors and connectors. 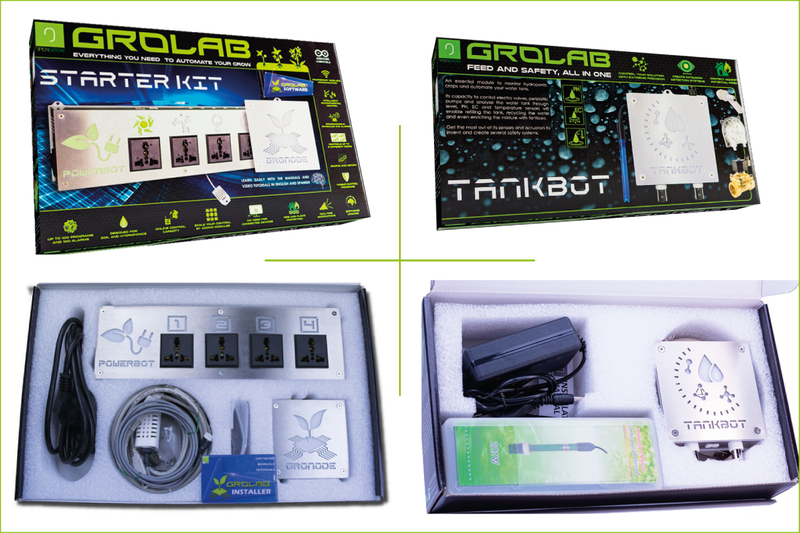 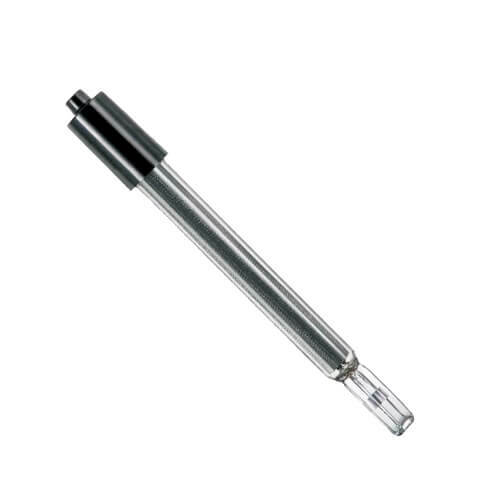 It also comes with a USB Pen with the GroLab™ software, instruction manuals and video tutorials. GroLab™ Software is always under development. If a newer version it’s available, the system will automatically update. 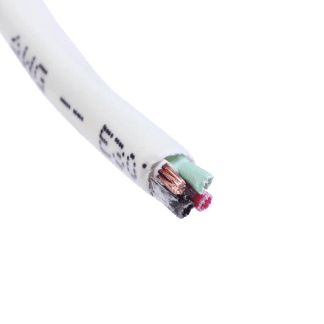 The same happens for any of the included modules, this means that your GroLab™ Hydro Kit will have access to any improvement our development team implements in the near future.